Experience dance as it integrates with principles of geometry. Using the body to demonstrate lines, angles, and two and three-dimensional shapes, this workshop teaches students to see that geometry is everywhere. 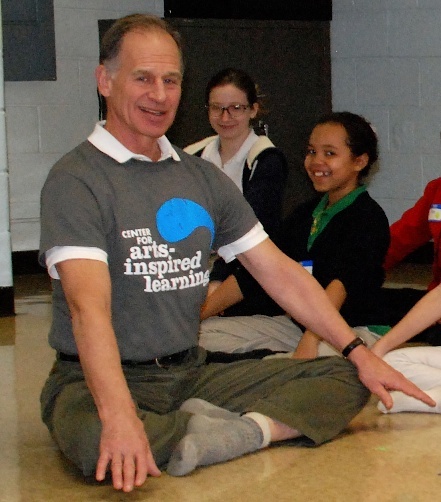 Dancer Tom Evert will guide students through improvisational activities as they learn to practice concepts on their own and in small groups.